Across 30+ SaaS investments, I can say the answer is Always, as least in SaaS. But how much, and when to phase it in, varies. Prospecting and outbound is an art. What is hard is it to get outbound and prospecting going with (x) a founder with no passion for it, and/or (y) with sales reps that have only done inbound. If you have only done in-bound, then prospecting and outbound will seem incredibly tedious, very slow, and frustrating. You’ll likely never close anything. But I’ve yet to find a category, from contact centers to search to voice to software testing to fleet management to recruiting to training and more, where outbound didn’t work — at least once you had someone doing it with some experience and passion around it. The next question then is, if it works, will it work enough? 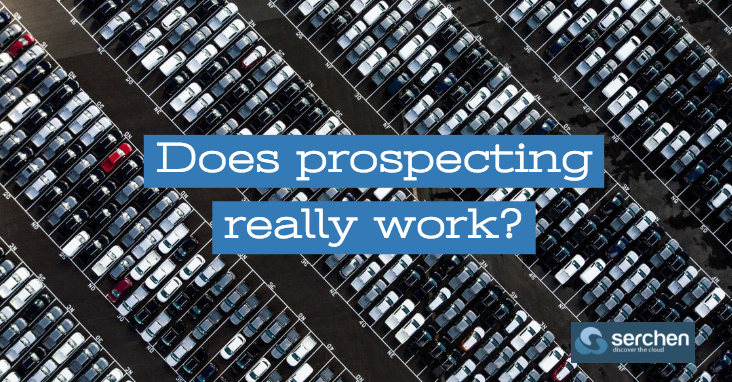 Certainly, the lower your price point, the harder it is to make traditional prospecting work. With bigger deals, it’s easier to target named accounts, take the time you need to personalize the outreach, and invest what it takes to get there. Second, the % of revenue from outbound can vary widely. In some start-ups, it’s an “extra layer”, another 10%-20% growth. In others, it’s the primary acquisition channel, at least until the brand really takes off. There’s always more revenue to be had through outbound. Author Zoe StimpsonPosted on September 5, 2018 August 31, 2018 Categories Cloud ServicesLeave a comment on Does prospecting really work? 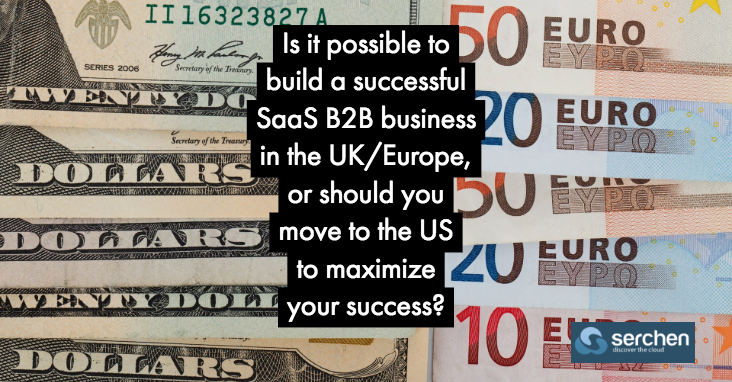 Is it possible to build a successful SaaS B2B business in the UK/Europe, or should you move to the US to maximize your success? This is a more nuanced question than it was a few years back. The vast majority of the very successful European SaaS CEOs from one SaaS generation ago will tell you coming to the U.S., and in particular, SF, was critical to their success. I’ve also invested in a ton of SaaS companies from Europe that came to the U.S.: Algolia, Talkdesk, Pipedrive, Automile, Front, PlatoHQ, Gorgias.io, Voxeet, etc. and they have benefited tremendously from coming to SF/U.S. Why? Talent and capital. The experienced VPs, and the big venture checks, are still centered in SF. But it’s more nuanced now. First, venture capital is more distributed. There still is much more of it in the U.S. for SaaS, but there is probably 20x-50x more of it in European funds than just 5 years ago. So you can raise all the capital you need in Europe now, even if it’s still easier to grab it in the U.S. It used to be you almost had to come to SF after your seed round. Now? Not so much. Talent still remains an issue. There are still far more VPs to hire from Box, Salesforce, Twilio, AppDynamics, wherever to lure into your startup if you come to SF. This is still a huge accelerator. 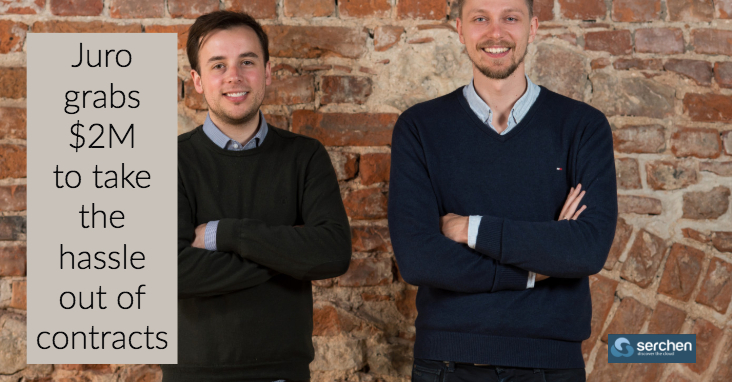 There just aren’t as many senior SaaS veterans in Europe that were Director+ level and above with tons of core responsibility. Author Zoe StimpsonPosted on August 31, 2018 Categories Cloud ServicesLeave a comment on Is it possible to build a successful SaaS B2B business in the UK/Europe, or should you move to the US to maximize your success? Customer experience management is about getting to know your customer’s preferences in an online context, but pulling that information into the real world often proves a major challenge for organizations. This results in a huge disconnect when a customer walks into a physical store. 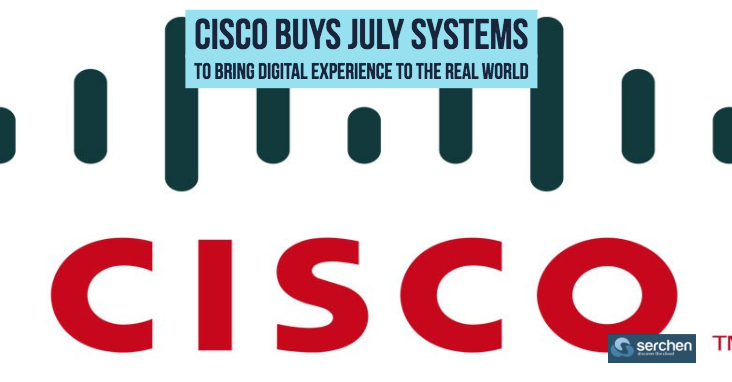 This morning, Cisco announced it has bought July Systems, a company that purports to solve that problem. Cisco’s Tetration-V and Tetration-SaaS give businesses interested in the security-analytics platform the option of a cloud service or software that runs on virtual appliances. 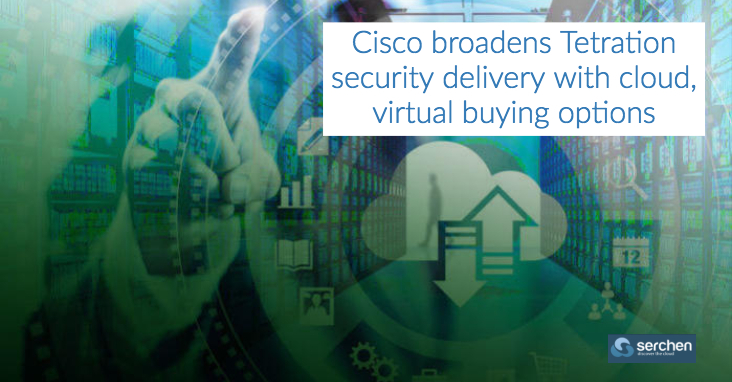 Cisco has added new cloud and virtual deployment options for customers looking to buy into its Tetration Analytics security system. Cisco’s Tetration system gathers information from hardware and software sensors and analyzes it using big-data analytics and machine learning to offer IT managers a deeper understanding of their data center resources. Tetration can improve enterprise security monitoring, simplify operational reliability, give customers a single tool to collect consistent security telemetry across the entire data center and analyze large volumes of data in real time. 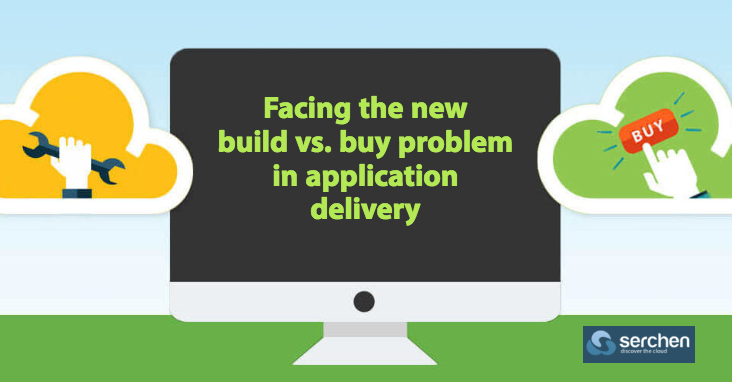 The level of innovation dictates the choice between rent or build. If a service is a commodity used by most organizations, there is likely to be a SaaS vendor for it. If the service is not there—if it’s something new—a team is put together, and they build it. And, it evolves on its own. In a reflection of Conway’s Law, autonomous teams manage the service in CI/CD mode at a fast pace fueled by change. Typically, this service reuses APIs from others and adds new logic and state. In other words, it manages its own repository of data. It becomes a microsystem of record with logic, and the APIs it provides are eventually woven into an organization’s fabric of services and data.Using rented services means being okay with adapting to whatever function they implement and relinquishing the control of the release cycle, so it’s important that these services address areas of the business that follow industry best practices and that change is minimal. For the parts that implement the specific requirements, a big backlog develops that has to be addressed—fast. It can only be flushed by controlling the CI/CD pipeline. And, so these smart teams keep integrating, building, changing, and delivering. 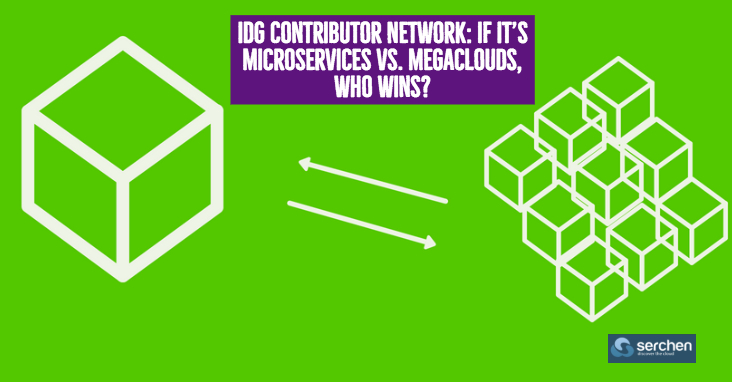 Author Gary AdamsPosted on August 21, 2018 August 28, 2018 Categories Cloud ServicesLeave a comment on IDG Contributor Network: If it’s microservices vs. megaclouds, who wins?